Fitbit Flex Wireless Activity + Sleep Wristband has just been introduced in the new on-trend and passionate fashion hue of violet -- reminiscent of the 2014 Pantone Color of the Year, Wild Orchid -- just in time for Valentine's Day. The Fitbit Flex, $99.95, tracks your steps, distance, calories burned, active minutes and quality of sleep and automatically syncs stats wirelessly via Bluetooth. The Fitbit Flex Violet joins the collection's gorgeous array of interchangeable color choices that already includes black, lime, navy, pink, slate, teal, and tangerine. The Fitbit Flex may be purchased direct from Fitbit.com as well as at retailers throughout the U.S.
With the Day of Hearts right around the corner, love is definitely in the air. So what could be more romantic than a Fitbit Flex in violet giveaway? 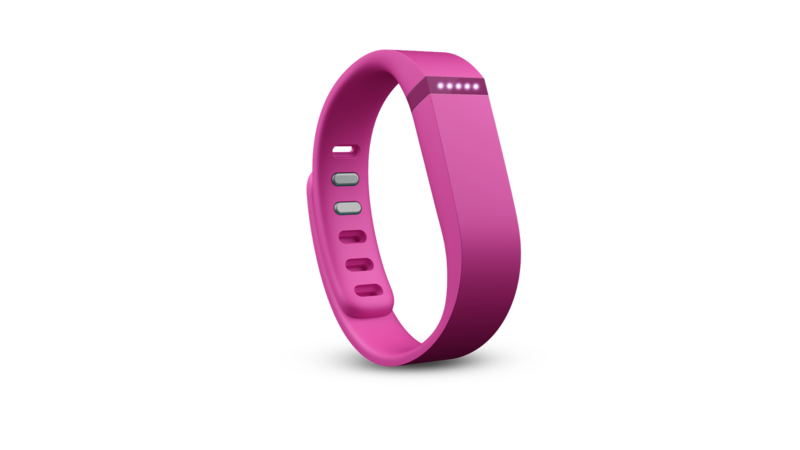 The chance to win a pair of Fitbit Flex wristbands: in black for guys to go along with violet for gals, of course! Just think: the lucky winner of these his and her Fitbit Flex wristbands will truly have the opportunity to share the road to greater fitness with someone they love. The #FitbitFlexfor2 Fitbit MommyBlogExpert (MBE) Giveaway ends February 15, 2014 at 12 am PT. Contest is open to legal residents of the U.S. only. Winner of this MBE contest will be selected at random from all entries and will be notified via email and must respond within 24 hours to claim their prizes. Fitbit will award ONE (1) Grand Prize Winner a pair of his & her Fitbit Flex Wireless Activity + Sleep Wristbands in Black and Violet like those pictured in this post. Total prize package ARV is $199.90. Watch for a forthcoming MommyBlogExpert review on the Fitbit Flex after I've fully tested this wearable fitness technology fashion accessory. FTC Disclosure: I have received a Violet Fitbit Flex from FitBit in exchange for my time hosting this giveaway as well as for writing a separate upcoming product review blogpost. However, all opinions here are my own. 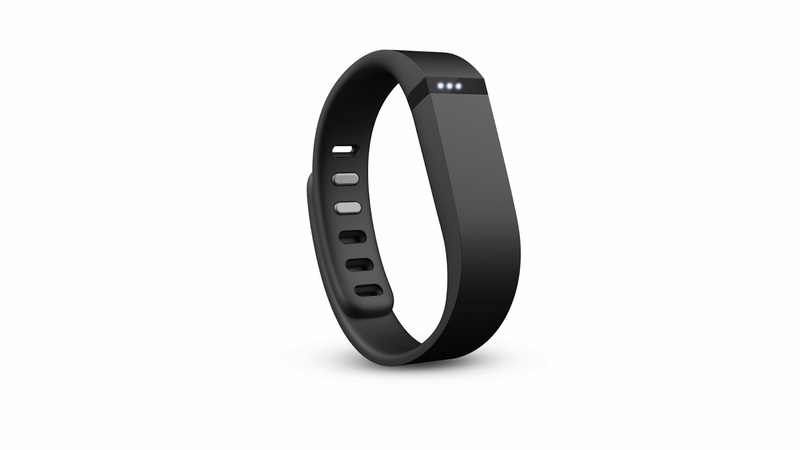 In addition, Fitbit is providing the prize package and shipping for the giveaway. See complete FTC Disclosure information that appears at the bottom of MommyBlogExpert's main page and at the bottom of every individual post on this blog, including this one. I'd share with my husband if I won. Thanks so much. I would share this prize with a friend. One for me and one for my hubby! We just started doing p90x together and I'm hoping that something like a FitBit Flex would help keep him motivated! I would love for him to be fit and happy before we move from NY to NC this summer! Thanks! I'd share it with my best friend. We started walking 3 weeks ago and we are doing pretty good. Its awesome to have someone to cheer you up while you have fitness goals and surprising them with an unexpected present for all the hard work. My Fiance So well can both get up and start exercising more. I would share this with my husband. If I win, I will share this with my husband. I Would Share With My Husband! My boyfriend. He'd love it! A good friend probably or pay it forward and raffle off to raise money for Give Kids the World! If I were to win, I'd share the prize with my mother. She's trying to be more active, and I know the flex would be the perfect partner for weight loss and activity! I'd definitely give one to my husband! It would be a great competition for the two of us. I will share this with my husband. My friend Kelly McCall, she really needs one as she has been diagnosed with Diabetes! I would give the other to my hubby! he's in the army and always working out! I would share this with my hubby,he needs the exercise and to track his sleep as he says he doesn't sleep well. I'd share with my mother! She walks daily and is my fitness inspiration! My husband! It would be great for us both to get back into shape! I will share this with my husband as he and i both are actively working out and need to track number of steps as well as sleep. I would share this prize with my mom because she has mentioned wanting one but hasn't and probably won't spend the money to buy herself one. I would share it with my hubby! id share with my guy.. I would share this with the hubby! I would give one to my sister so we can both work on getting fit together! I would share this with my fiance because he walks everyday and doesn't have a tracker. I would share this with my hubby! My best friend my hubby. We are working out together. I'd share the prize with my sister - we're both looking to improve our fitness this year! I would share it with my husband If I won.